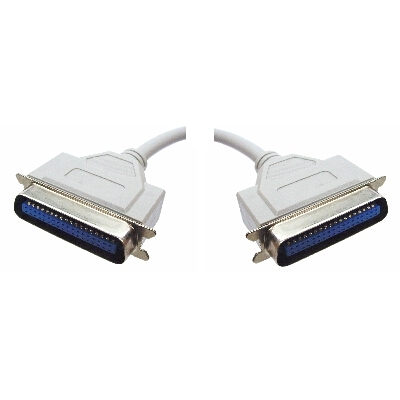 PC lead Centronics 36 way male to male. 1.8 metres. PC lead Centronics 36 way male to male. 3 metres. PC lead Centronics 36 way male to male. 5 metres.